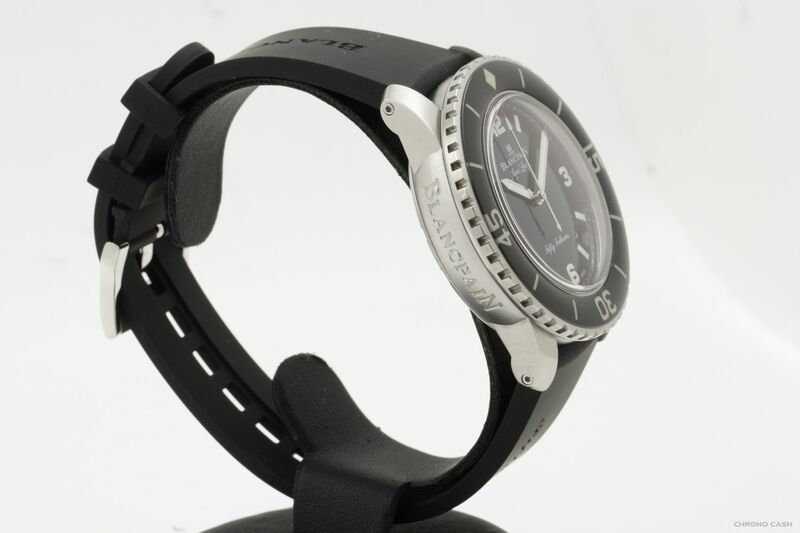 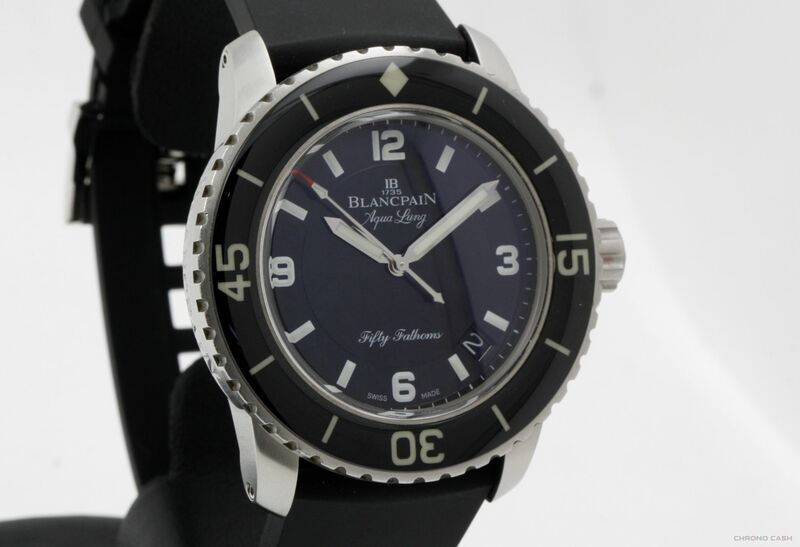 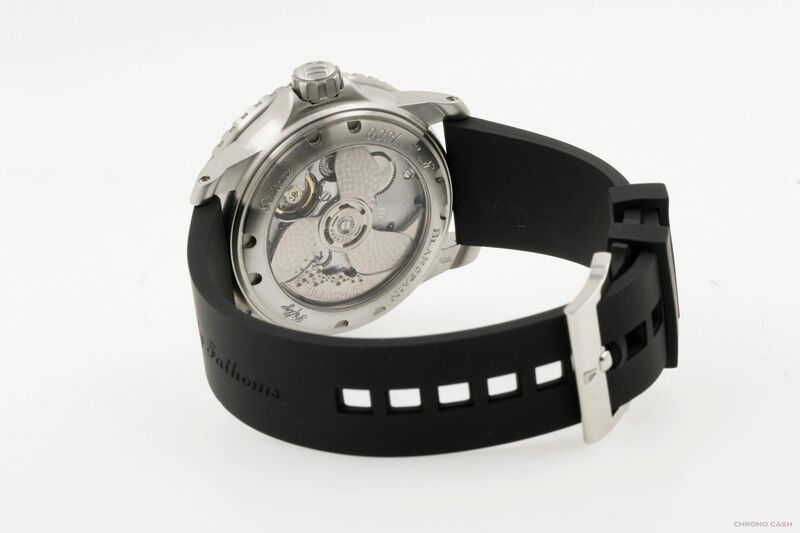 super rare Blancpain 50 fathoms Tribute to Aqualung in perfect condition . 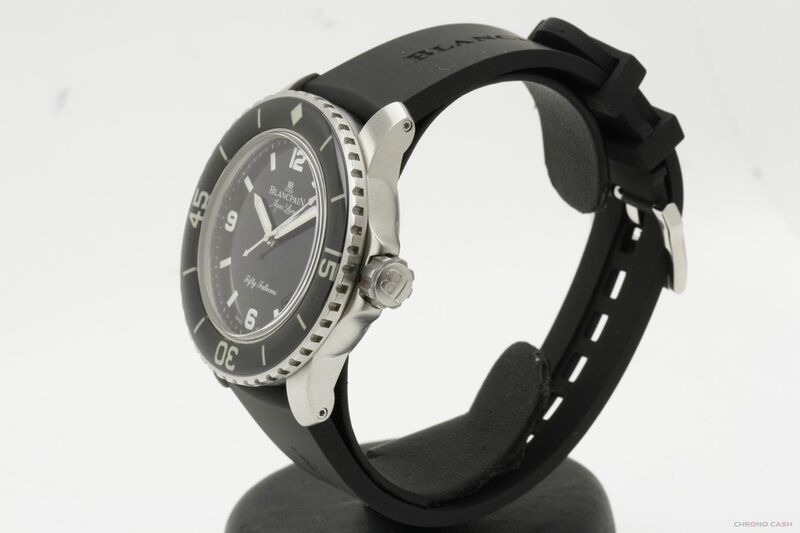 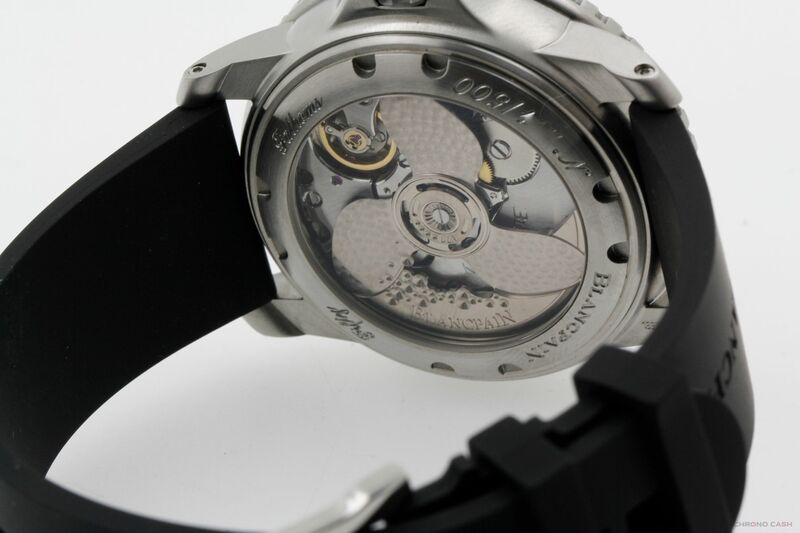 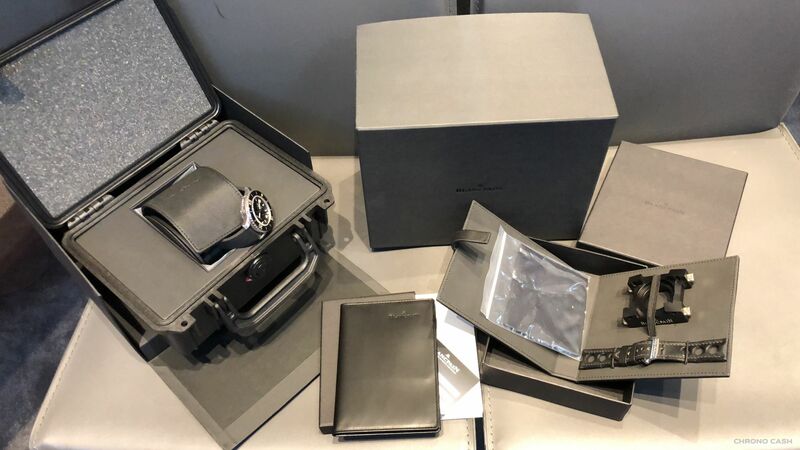 comes with Blancpain Plastic case and not filed our papers . 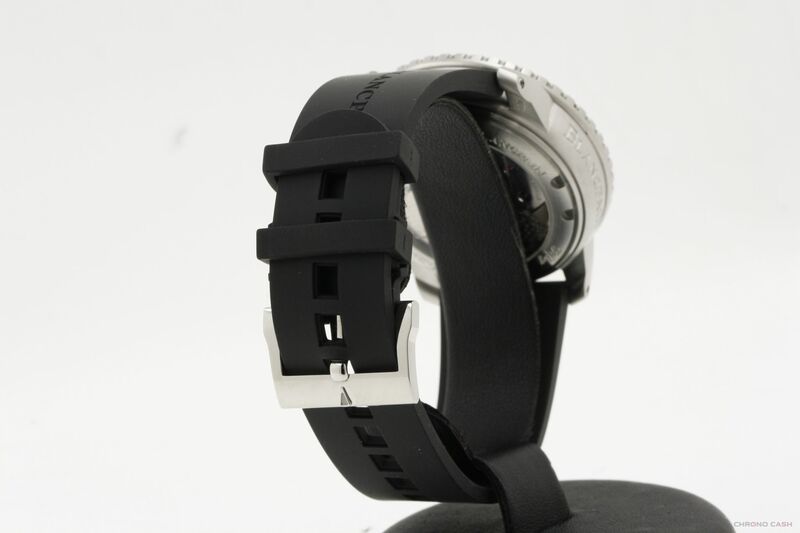 on new strap .